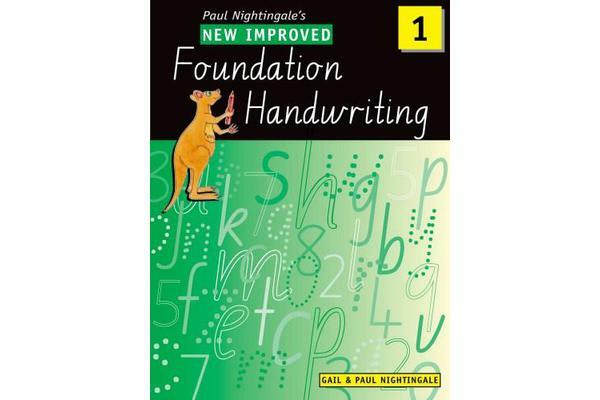 A thoroughly revised and updated edition from two of the most trusted names in handwriting, Gail and Paul Nightingale. New Improved Foundation Handwriting includes all the features that have made this series a bestseller in schools throughout Australia. In a crowded curriculum it is more important than ever to have quality resources written with busy teachers in mind. 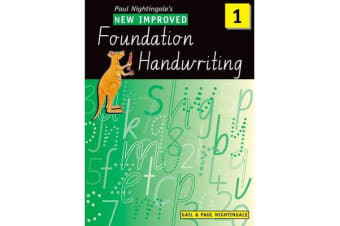 Paul Nightingale’s New Improved Foundation Handwriting is a proven program that gives students the skills to write legibly, fluently and above all with confidence. A proven program that works from a name you can trust.